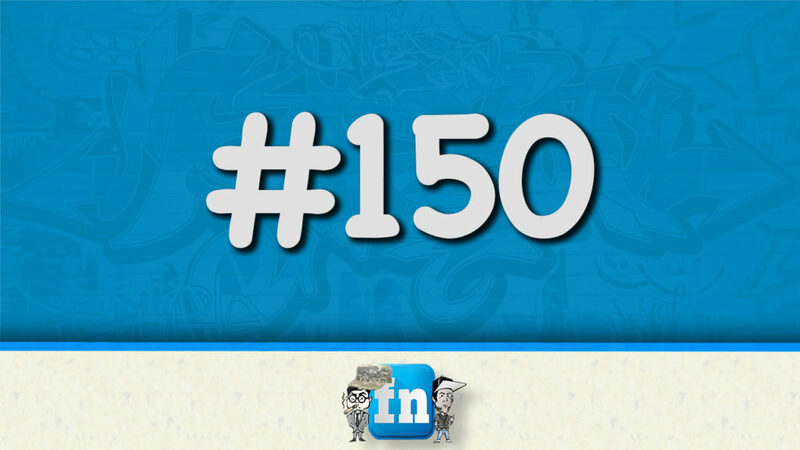 Nobody wants to get old and apparently, a lot of people have FOGO- the fear of getting older. According to Pfizer Inc, a Harris Poll survey found that 87% of Americans have a fear of getting older. 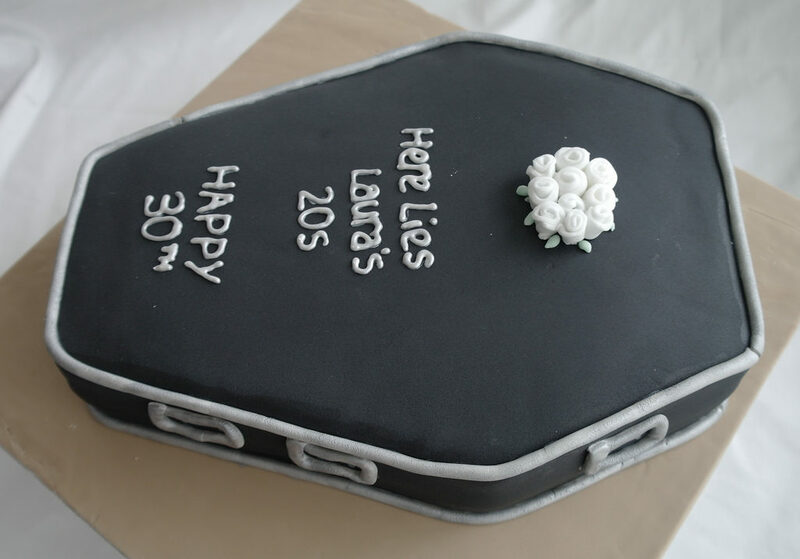 This fear tends to amplify when people reach milestone birthdays, like their 30th, 40th and 50th. At the midpoint of their life, people begin to come to terms with the reality that they won’t live forever. People are turning to humor to deal with the irreversible fact of old age. 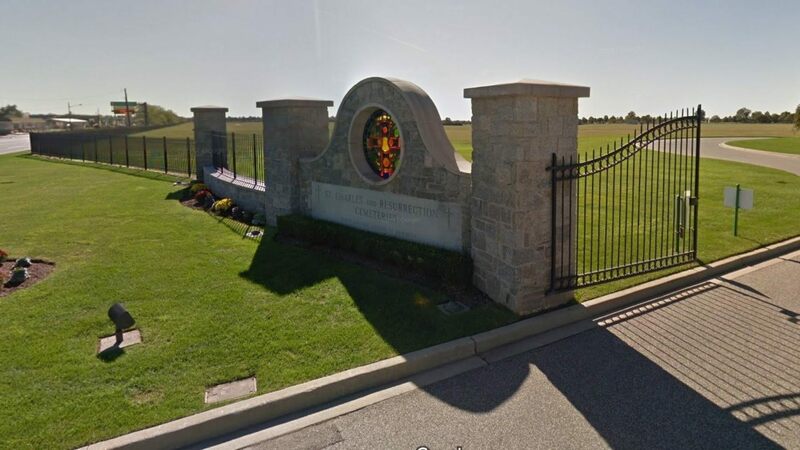 Instead of fearing the inevitable, over-the-hill inductees are embracing their age through a new trend: holding funerals for their youth. In March, Mila Blatova from Nizhny Novgorod, Russia turned 30. Rather than throwing a birthday bash, she dressed in all black to mourn the end of her youth. “My idea came from not wanting to leave my 20s and acknowledge that I’m now ‘old.’ It was meant to be a funny way of accepting a new chapter in my life,” Blatova told Unilad. Some people were upset with Blatova’s take on her 30th birthday, claiming that she was insensitive to those that don’t get to reach the age of 30. A few older individuals showed frustration in regards to Blatova believing her youth ended at 30. Regardless, Blatova’s twist on her birthday went viral, and others have shared their funeral-inspired birthday parties. People have taken these youth funerals in stride and are going further than just dressing in all black. 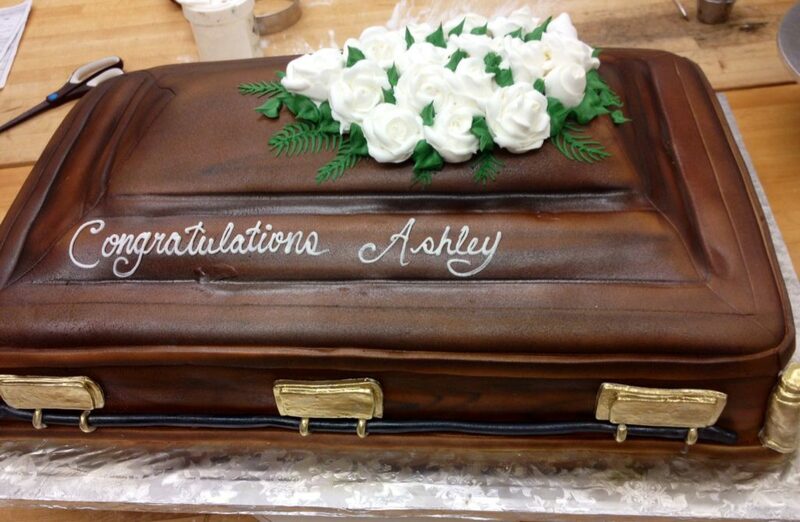 Funeral birthday cakes have become the focal point of these parties. 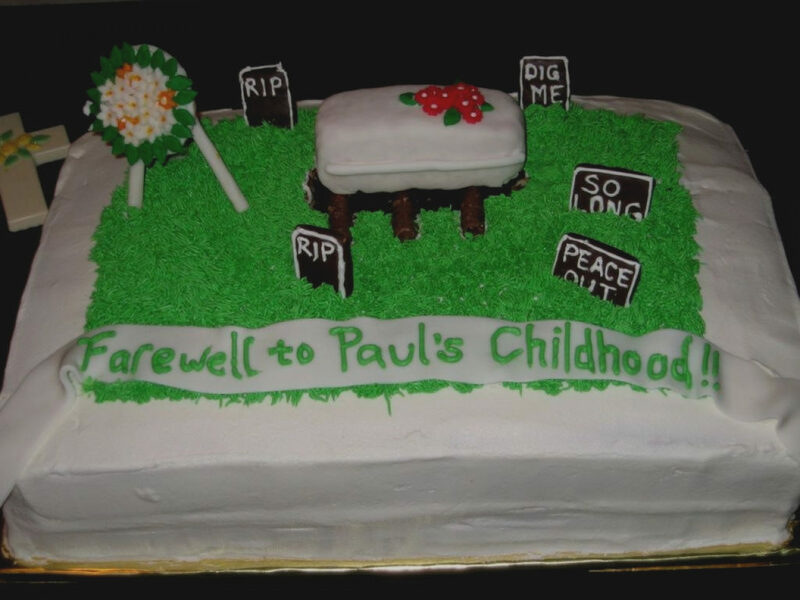 Cemetery and casket cakes are now apart of the mourning process of your passed adolescence. Acknowledging your old age, and nearing death, by indulging in cakes and cookies seems a little deranged, but everyone copes in their own way. 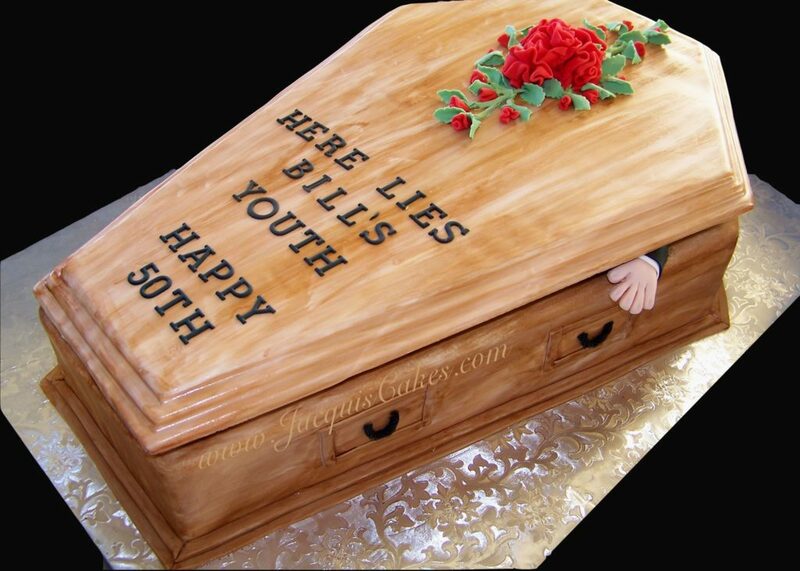 Do you see the humor in the funeral-inspired birthday parties or do you think they are in poor taste? Let us know in the comments below.